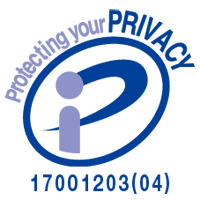 Nanbu Ironware is a brand of cast iron products with nearly 900 years of history and produced mainly in the castle town of the former Nanbu Clan. 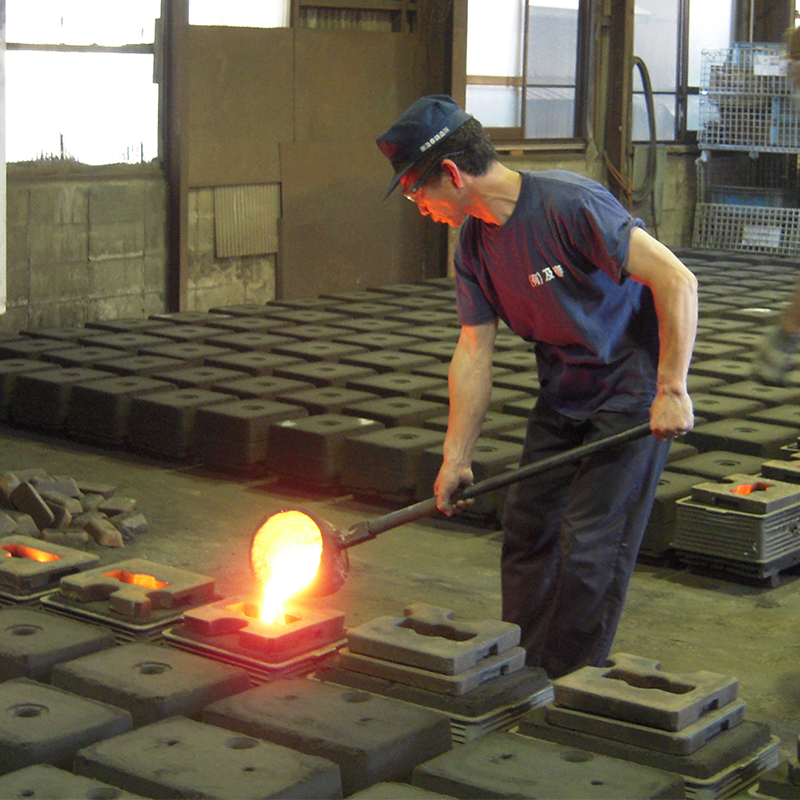 It is said that the casting industry flourished here due to the ease of acquiring materials for molds, including iron sand and charcoal as well as good-quality sand and clay. In 1975, it became the first nationally designated traditional craft. 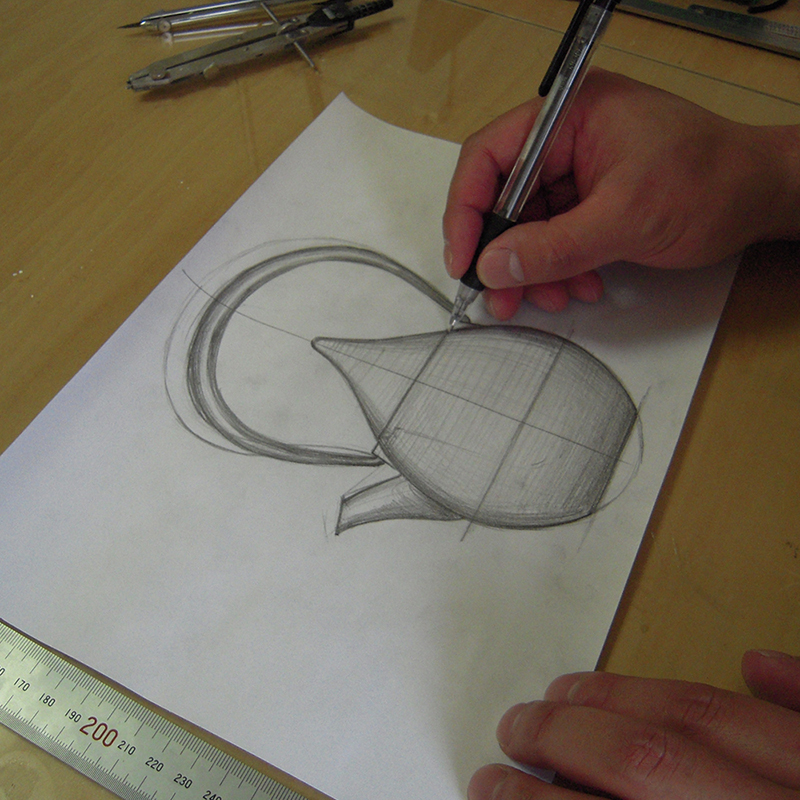 *Freehand curves produce a distinctive warmth and presence that are difficult to express with a computer. Create a prototype of the product out of plaster based on the design illustration. *The quality of this prototype has a major influence on the quality of the final product. Create a cast based on the prototype. *A sand template, which will become the female die, is formed by pressing sand (silica sand) with the cast. Pour molten iron (approx. 1,500℃) into the cast. *The craftsman uses intuition to adjust speed and amount when pouring in the molten iron to ensure that it fills the cast uniformly. 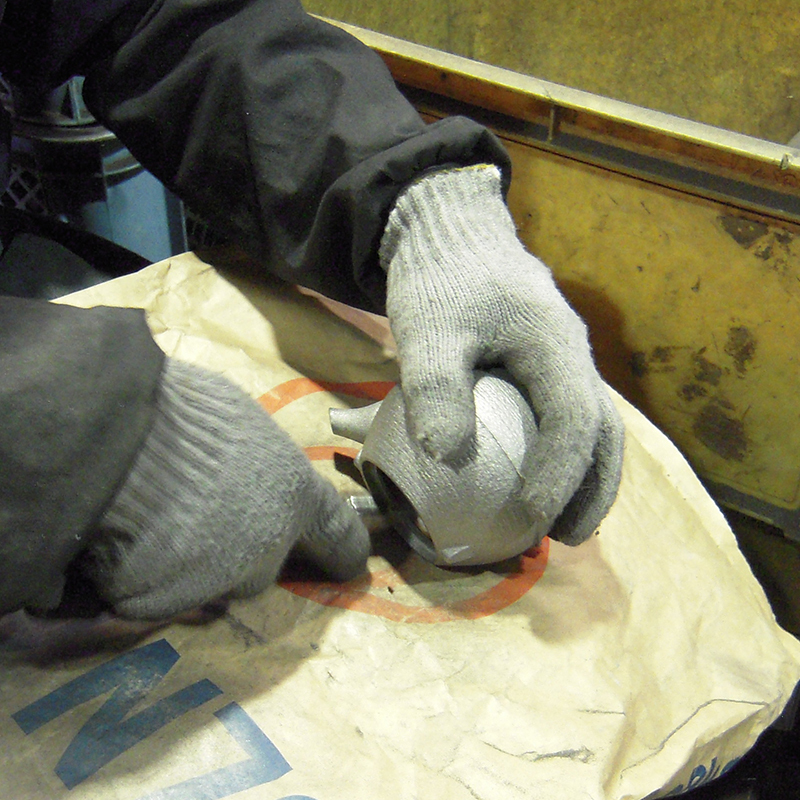 Remove the iron kettle from the cast and clear off attached mold sand using abrasive blasting. Shave carefully off protrusions and edges formed along the cast seams before the painting process. 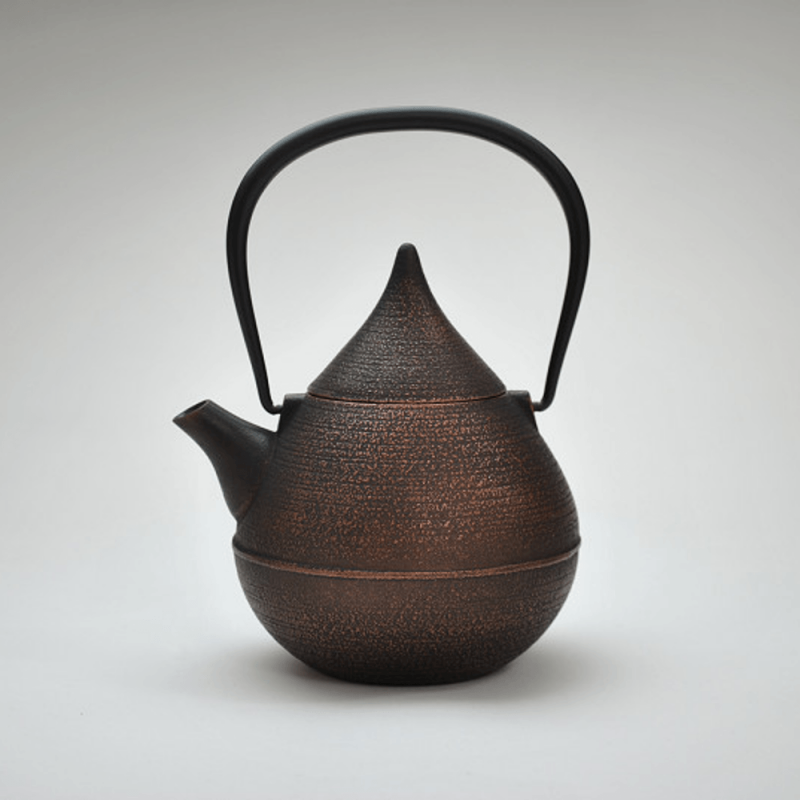 Apply rust-preventing enamel to the interior surface of the teapot. *Firing the teapot in an electric furnace after uniformly applying glaze results in a beautiful glassy finish. Spray paint the outer surface. *Excess color is wiped off, and the product is finished through a process of dry-wiping and polishing. 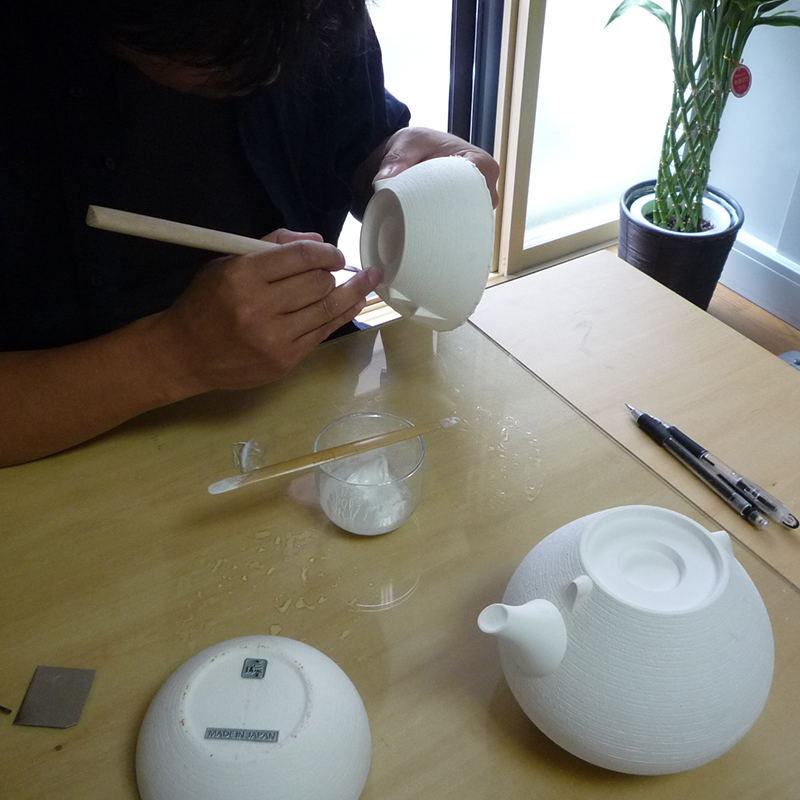 Inspect carefully each product one-by-one, and finish by attaching the tea strainer and handle. Iron kettles may be exposed to direct flame. *The iron content that dissolves from iron kettles is considered healthy. 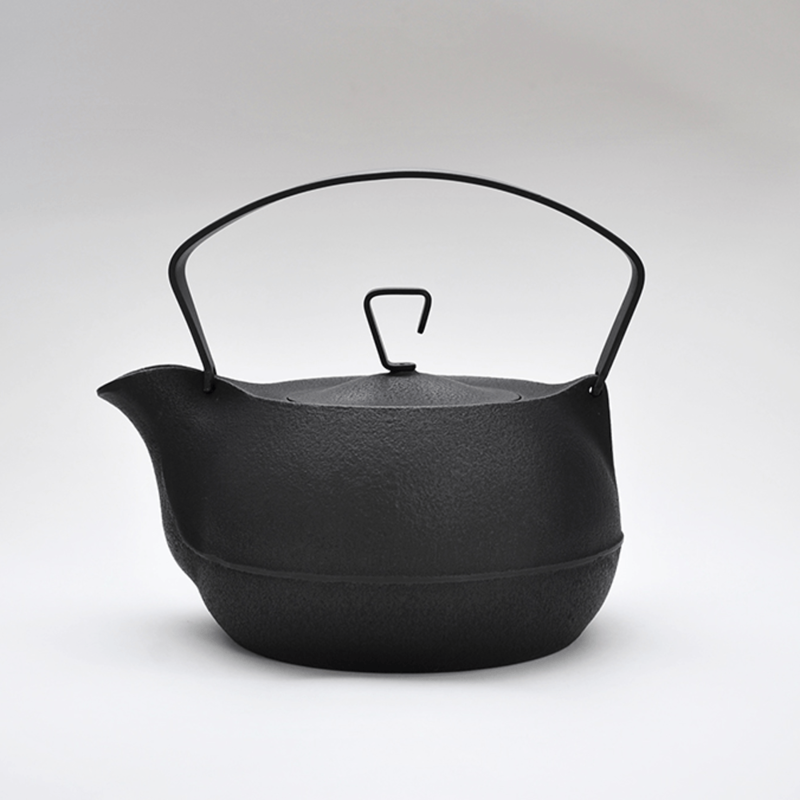 *The iron kettles are durable and long-lasting, and they develop more and more character the longer they are used. 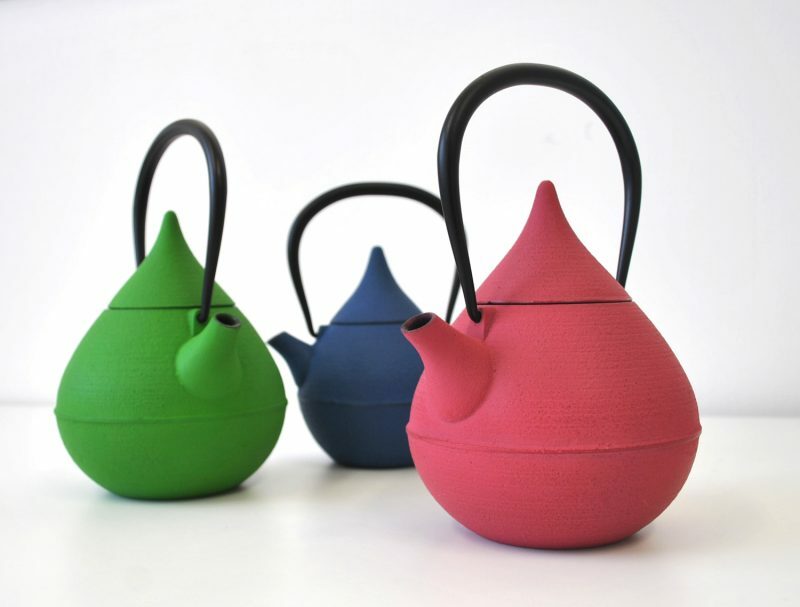 Teapots are treated with enamel on their inner surface. 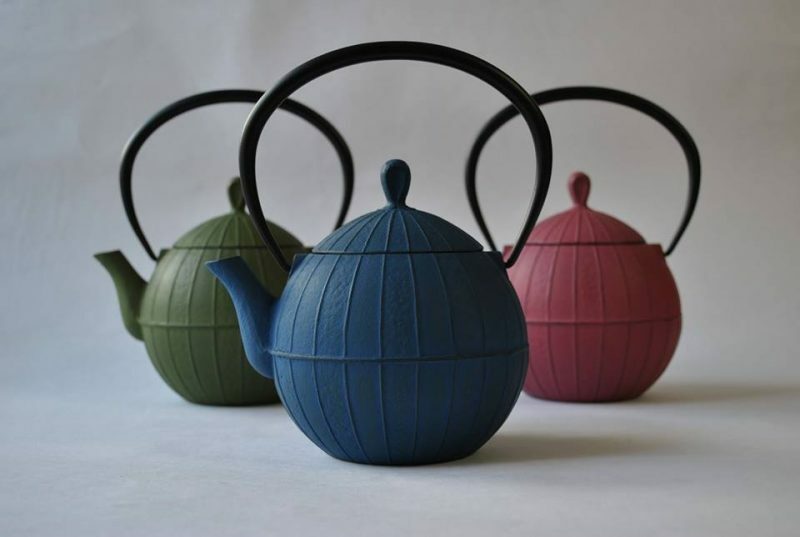 *Please be aware that the teapots do not exude iron content as they have an enamel finish. as it was discovered that iron kettles recovered from burned storehouses never exuded a metallic taste.